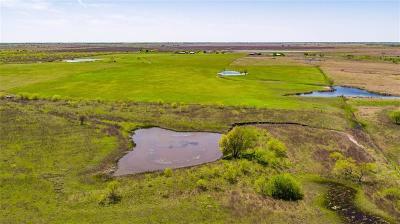 Beautiful piece of land that could be an ideal spot for a subdivision, right on Highway 171, which would make for easy access for commuting purposes or wonderful for its current purpose of farm land. Three ponds on the property make it great for livestock but oh the possibilities of a subdivision with park areas and catch and release ponds, or even a single family style ranch would be amazing - any of those could perfect spot to make memories that last a lifetime. This property consists of two parcels IDs, R2702, 127.44 acres and R2878, 7.64 acres.